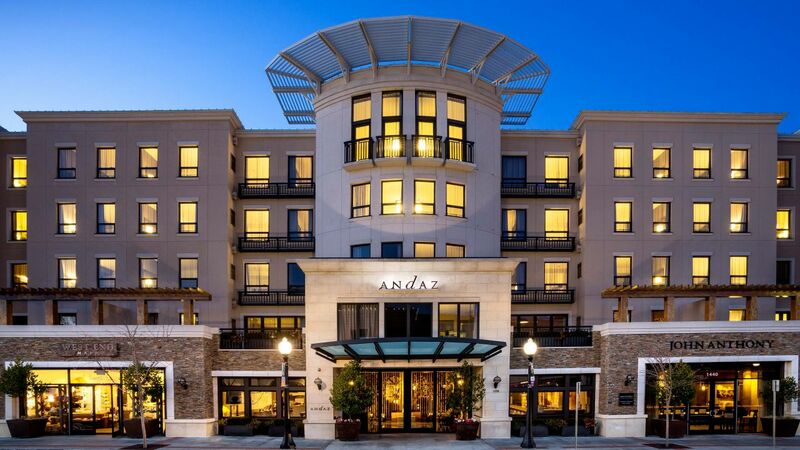 Escape to the Napa Valley and experience Wine Country from Andaz Napa. Stay walking distance to iconic destinations like the Napa Valley Wine Train and Oxbow Public Market. Our boutique hotel in downtown Napa places you moments from world-class dining, with a host of artistic programs happening at your doorstep.